Hello to all of my training partners! 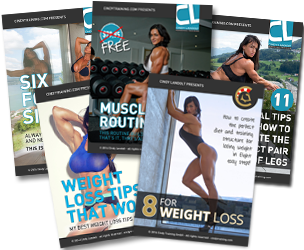 Did you know that you can download FREE Cindy Training – training and nutrition advice? I will shortly publish a new free download on how to lose weight using the perfect training and nutrition. Enjoy your weekend, and rest well for the next training sessions!